I have been a little distracted lately, by a few things but mostly because I gutted my entire house and am working very hard building my dream home. I absolutely love the process. You have no idea how much fun and excitement is derived from scrutinizing architectural details and how rewarding it is to pick out tile, light fixtures, faucets, basically every single thing in the house down to each individual knob, but where I get most giddy, of course, is in the kitchen. For someone who feels pure joy when cooking, I felt justified going with the no-holds-barred approach when designing my ultimate – and in equal parts beautiful and functional – kitchen. And believe it or not, my big splurge and the best thing in the kitchen is the SINK!! How can I be so friggin’ excited about a sink??!!! Well, the Galley Sink is the single greatest human achievement since Neil Armstrong landed on the moon. It is one giant leap for kitchen design. It is that amazing, I am not exaggerating. If you cook and make everything from farm fresh produce, you will appreciate the symphony that takes place when prepping, cooking and serving using the Galley. This isn’t just a sink, it is a work station, it performs for you. Imagine everything happening all in one place, no more running around the kitchen – you wash, cut, season, mix and stir all in one place thanks to the modular design. The deep sink is fitted with 2 tracks that allow for boards to fit in place creating a work station. Grab everything you need and dump it in the sink. 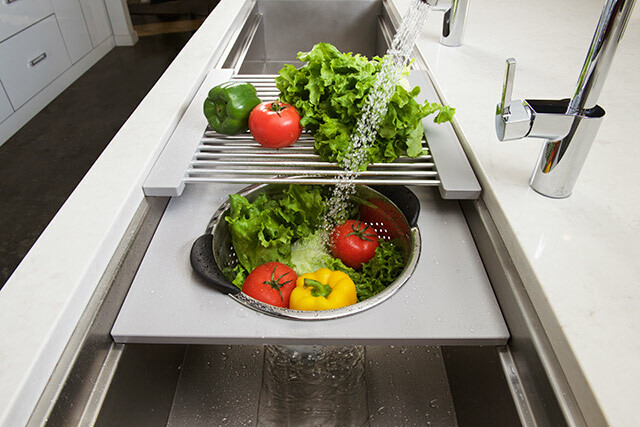 Wash each veggie in the colander that is fitted in one of the boards and drains into the sink, next to it is the cutting board so you can grab and cut. 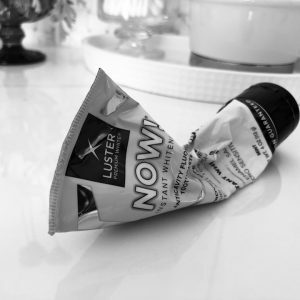 Then when you’re done cutting you scoot the cut products in the prep bowl and throw discard in the trash that’s under the sink for easy clean up (you install it separately but definitely design it this way). My range is directly behind the sink so once I’m done with prep I turn around and cook. I can even use the sink to finish, if mixing or stirring in of other seasonings is needed. Everything is done on the board fitted over the sink so the clean up is easy! 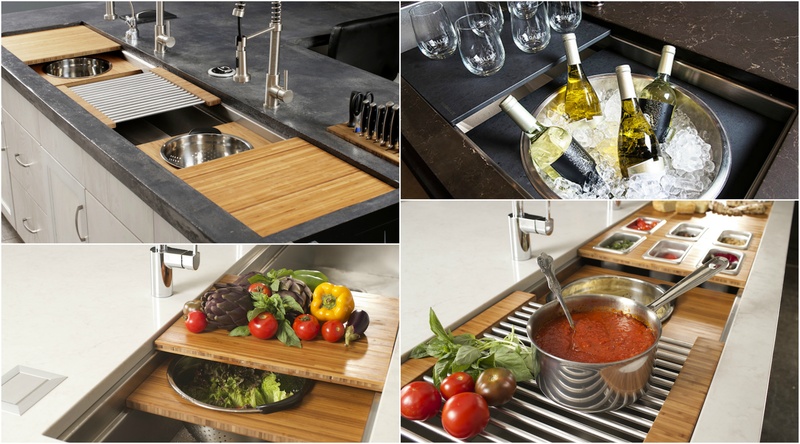 The Galley has additional accessories you can purchase that will turn the entire sink into a serving area. 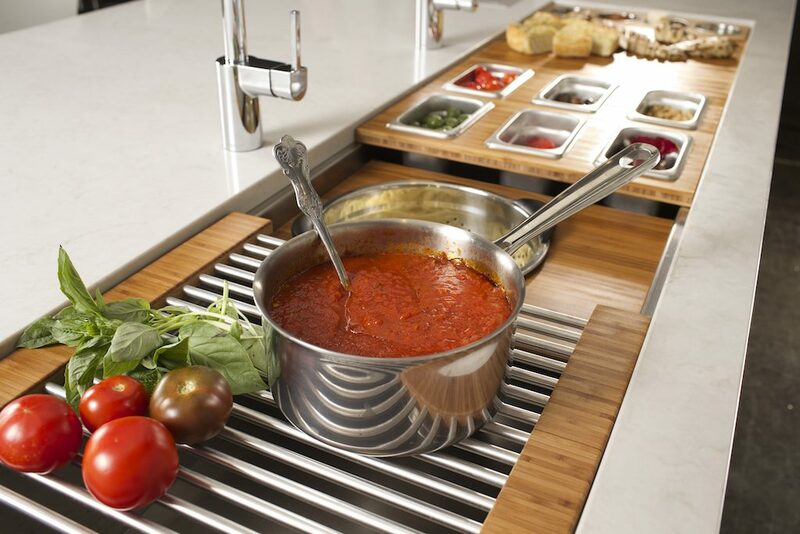 You can do a pasta station, salad bar, charcuterie or build your own pizza bar. The larger sinks have an option to have 2 divided compartments so you can use the small sink as an ice bucket for drinks. And guess what? No dripping wet mess with a cooler! It’s a sink so it just drains away! I designed my entire kitchen island to be just the Galley sink. I have the 6 ft sink with a large 4 ft section and a smaller 2 ft. This is key because I can keep dirty dishes separate from my prep work. Speaking of which, if I don’t have time to clean up I can hide dirty dishes with the boards. It is deep enough to hide a lot of secrets! Now the big question everyone has is, how much is this magical kitchen workstation? Remember I said I splurged right? It’s certainly not the most expensive thing in my kitchen (hello Sub-Zero refrigerator and freezer) but it is a lot more money than a traditional, boring, single function, zero wow factor sink. The 6 footer with the double compartment is $7595, compared to a very nice stainless Franke sink at $2,000 (standard double sink). But the Galley is life changing. And the entire kitchen is transformed because it is truly a work of art. For me, cooking is my creative outlet and zen so once I knew about this, it was my only choice. Even if you don’t cook that much, on a purely aesthetic level, it makes your kitchen. It inspires an emotional response even from the most unenthusiastic cooks. 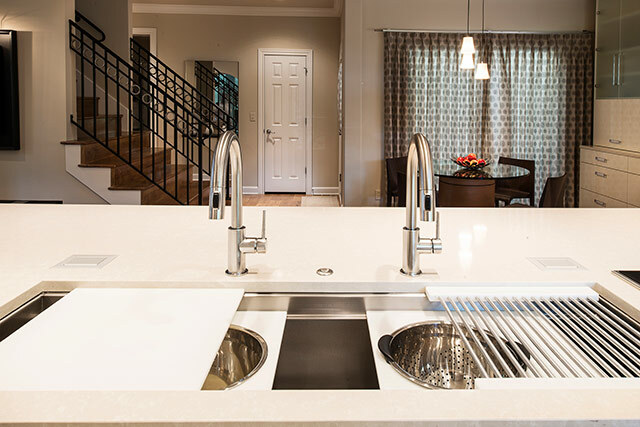 You can save with basic appliances but if you have the Galley, your kitchen will still be a show stopper! It comes in 5 sizes, 2 to 7 ft, but it doesn’t make sense unless you go up to a 5 ft otherwise it would just function as a normal sink. 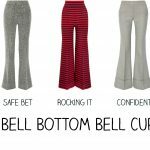 The 6 ft single compartment is $6595 and $7595 for the double compartment, the prices are roughly $1000 difference per foot. 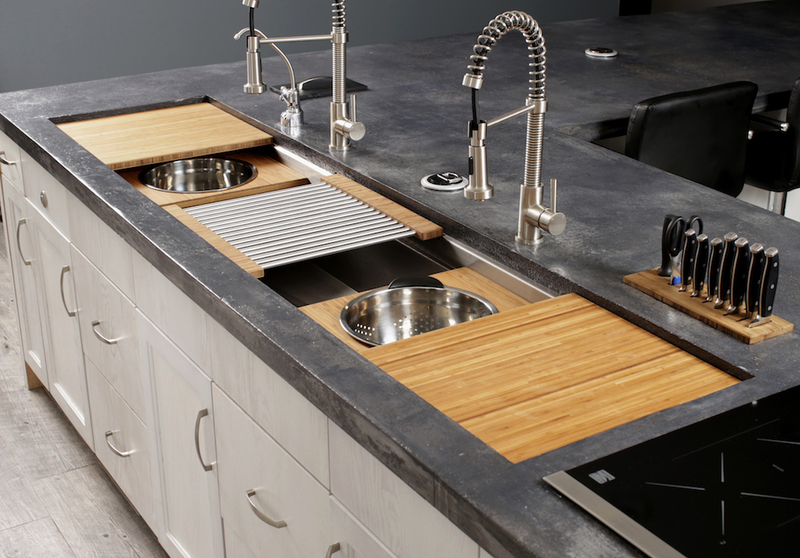 The Galley sink is only available through authorized dealers. To inquire contact Loriann Savarese of Savvy Kitchens. She designed my kitchen and is wonderful, her attention to detail is astounding and I trust her taste implicitly. 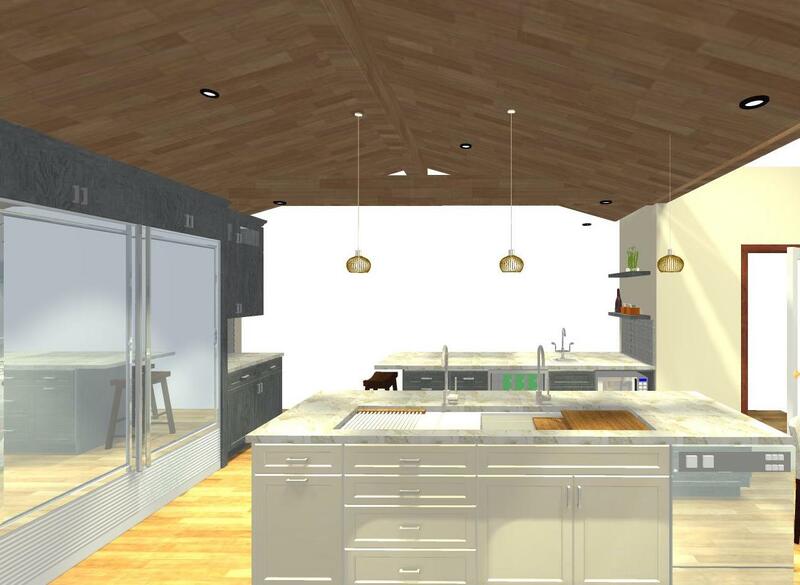 Below is a rendering of what my kitchen will look like with the island Galley Sink. I am a few months away from completion. I can’t wait to share the housewarming with you! Fendi Jewel Embellished Baguette Can Be Yours! I would definitely get the larger 5’ sink if you are going with the Galley. It allows for more room with the boards and makes it more functional. The smaller 4’ won’t have the same impact because it will look like a traditional farm house sink. You need the wow factor of the spectacularly large sink! My kitchen designer knew this sink was right for me based on my love of cooking. Also because it is in my island, it makes for a gorgeous centerpiece. I sometimes place farmers market flowers in the sinks if I’m feeling lazy about arranging them and it has such a warm feel to it. I absolutely love my sink! Thanks for the input. I am going with the workstation 5 as well. Can’t wait! Does that price include all the boards and bowls? Thanks for this great piece on the Galley Workstation. I’m currently in the throes of a complete remodel of my kitchen, and it’s going to have a Galley, too. I’m really excited! My website is allyskitchen.com I’ve posted several articles on this process. It’s like birthing a child. Now to name that new kitchen! Yours is spectacular!